Sports venues, The government square, Leisure square, Large entertainment plaza, Bustling commercial center, Advertising information, Commercial street, Station, etc. Transport of small size, save freight cost. 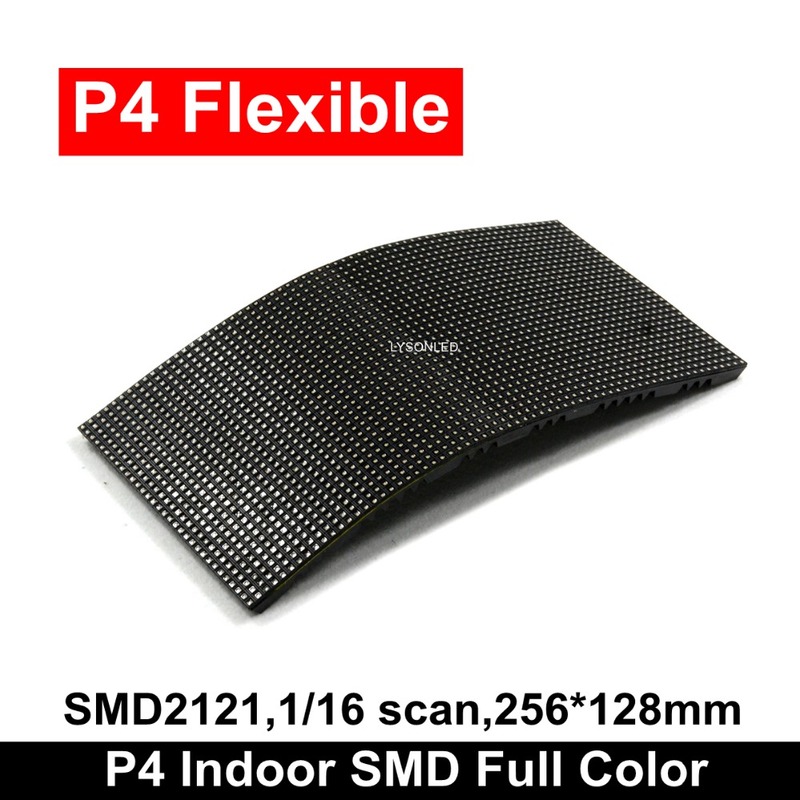 Through the diy, Easy to Understand the Performance of the LED Display Screen,Help to Maintenance. 3) 5V 40A power supply:3Pcs.